I notice that the threads about these problems do not have anything recent. 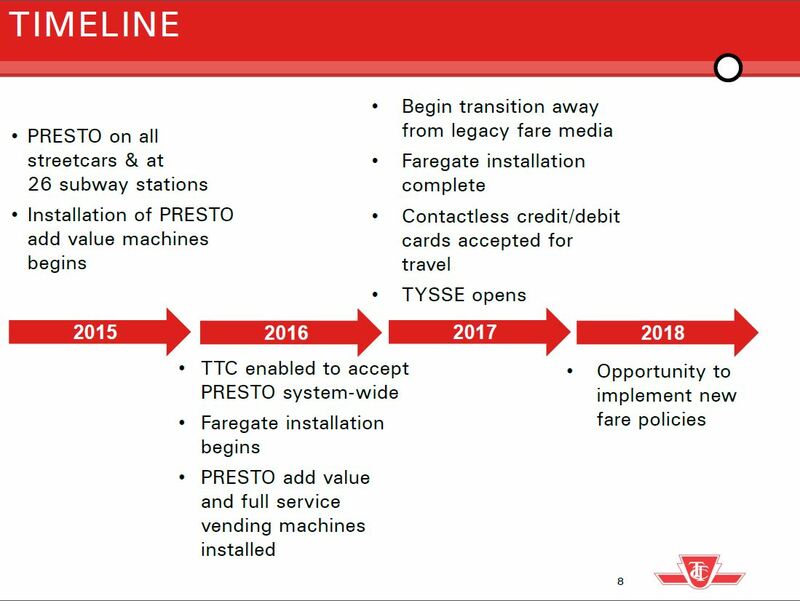 What experiences have Presto users had over the past two tax years? There were comments recently about people having there deductions disallowed. I don’t know for what taxation year. Steve: Unless there’s an article I am not picking up in the search, there is only one comment from 2014 and the rest are 2013 and earlier, therefore applicable to the 2012 or earlier tax year. I received a letter from CRA asking for the evidence of my claim for the Public Transit Pass credit this summer. The letter went out of it’s way to describe many options to provide proof. I faxed the presto report to them on September 1 and I have heard nothing back since. As of today the CRA website does not indicate my return was reassessed. I do think it entirely possible that people are having claims denied or adjusted for claiming more than they are allowed. The PRESTO report is a mess, reporting amounts spent each week on various systems with no specific totals. You have to make 32 trips in periods not greater than 31 days and that is difficult to sort through when it is broken down into an unnecessarily fancy PDF that groups trips in 7 day increments. I just noticed Presto machines on 2 CLRVs, one on route 512 and the other on 506; they were installed but not yet working. 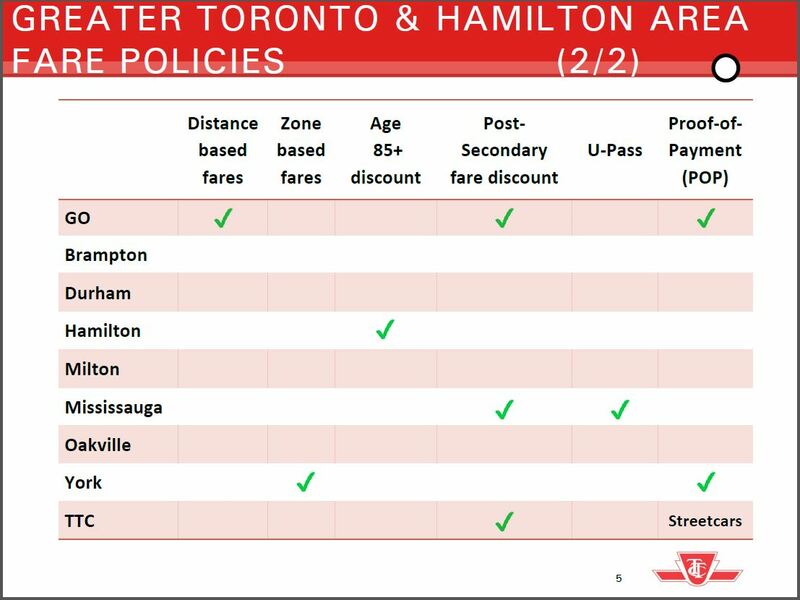 Obviously the TTC is moving forward on this.